A ferry travelling from Pilley’s Island to Little Bay Islands ran into some trouble on Sunday, after encountering difficulties and running aground. A ferry travelling from Pilley's Island to Little Bay Islands ran into some trouble on Sunday, after encountering difficulties and running aground. 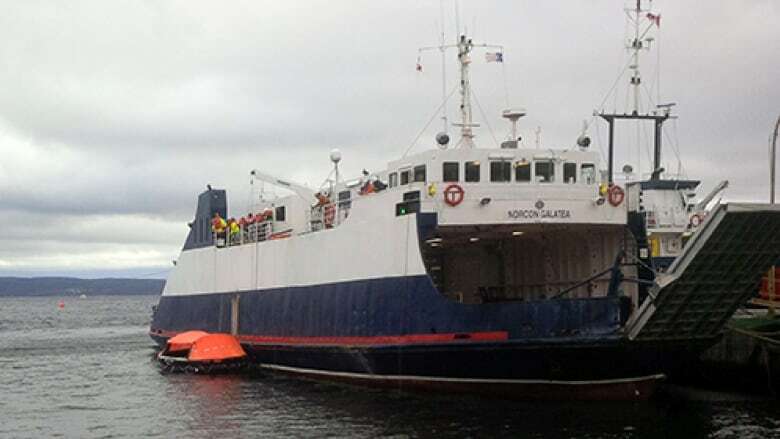 The MV Norcon Galatea was carrying six passengers and five vehicles on board when it ran aground at around 6:30 p.m. on Sunday evening. Officials from the Department of Transportation and Works say the ship returned to Pilley's Island after about one hour and that no passengers were harmed in the incident. They also said that no water entered the ship and that there was no apparent damage to the vessel's engine and propellers. The incident is under investigation and service is currently suspended. After consulting with Transport Canada, the Department of Transportation and Works said they will determine if a contingency service is needed, and will provide an update to ferry users as soon as possible.